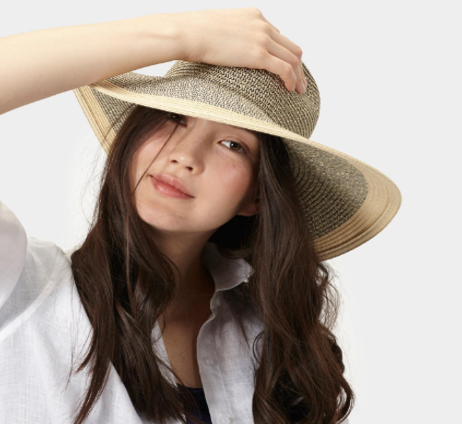 If you’re looking for both effortless summer style and a way to escape the glare of the sun, leave others in the shade with this classic sun hat. 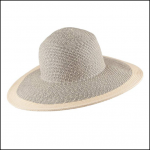 Perfect for the garden, beach or just a stroll in the fresh air, the wide brim on the Myla will keep those harmful rays at bay. 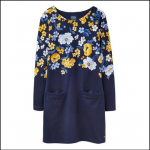 Hats off to Joules for this sure to be season favourite, so grab yours today before it heads out the door. 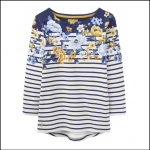 Like this Joules Myla Summer Hat? 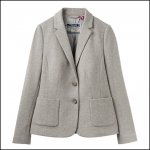 Why not browse our complete Ladies Accessories range.